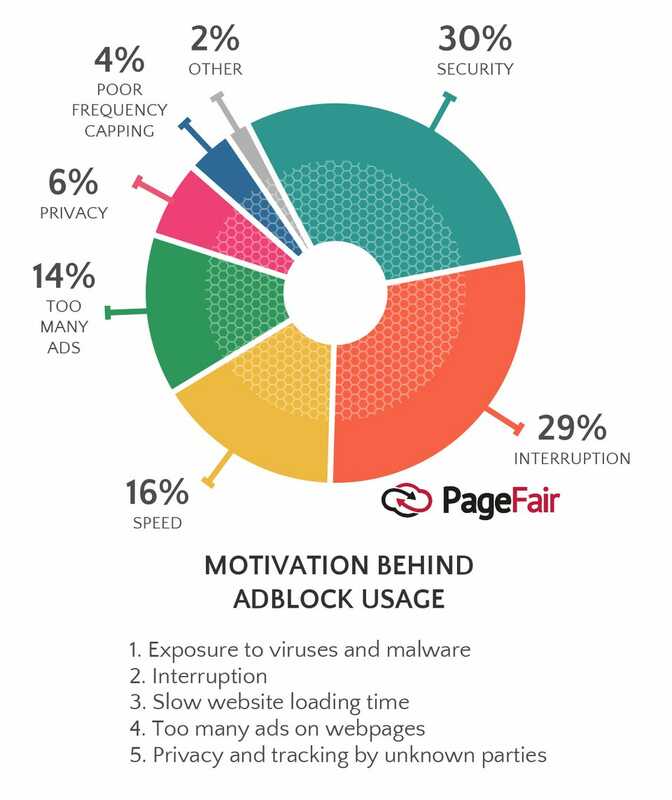 PageFair has skin in the game here: It makes its money by helping publishers use technology to recoup money lost to ad blockers and find different ways to make revenue from those users. Often that's by using the Facebook method of serving ads - or an ad-light experience (77% of ad blocker users it surveyed said they found some ad formats permissible) - to ad blocker users. 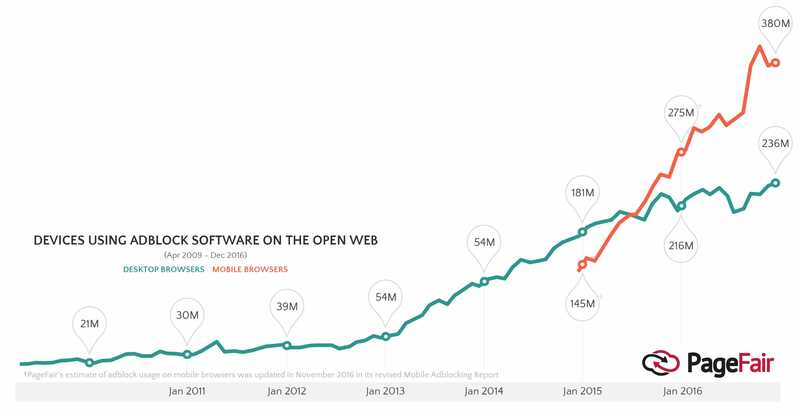 But Ryan made clear that if a publisher asks PageFair to help it set up an ad block wall, PageFair would oblige too.